Kitty Hawk and the Curse of the Yukon Gold is the thrilling first installment in a young adult series of adventure mystery stories by Iain Reading. This first book of the Kitty Hawk Flying Detective Agency Series introduces Kitty Hawk, an intrepid teenage pilot with her own De Havilland Beaver seaplane and a nose for mystery and intrigue. 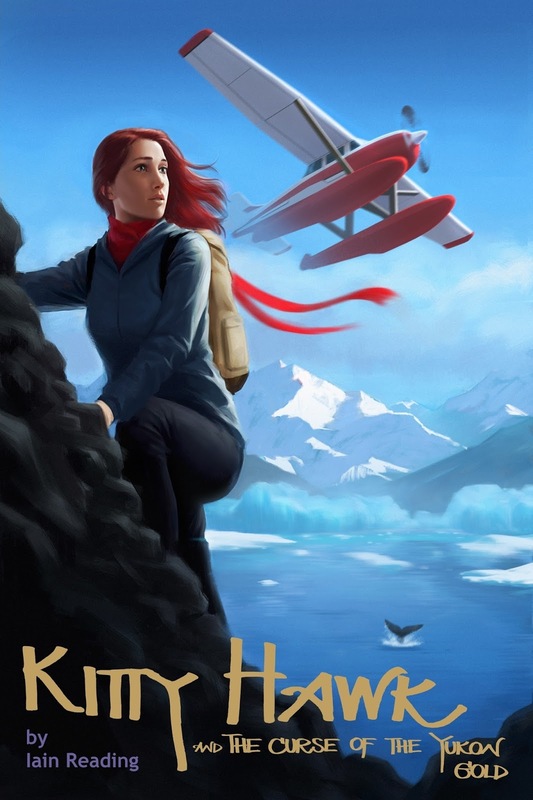 A cross between Amelia Earhart, Nancy Drew and Pippi Longstocking, Kitty is a quirky young heroine with boundless curiosity and a knack for getting herself into all kinds of precarious situations.